Over the years I’ve worked with some terrific sponsors and had access to a lot of really cool gear. I’ve tried top of the line bikes, running shoes, lighting systems and even an awesome bike trailer. One of the coolest companies I’ve worked with recently is Polartec. As a member of the Polartec Athlete Advisory Board I get to test some of the most technically advanced fabrics in the world, before they’re available to the public. For example, I tested prototypes of the new Power Shield Pro fabric all last year and provided the team at Polartec with feedback about how breathable, wind and water resistant the fabric is (it does all those things really well, by the way). Anyway, my involvement with Polartec has just landed me what is certainly the coolest piece of gear I’ve ever gotten. 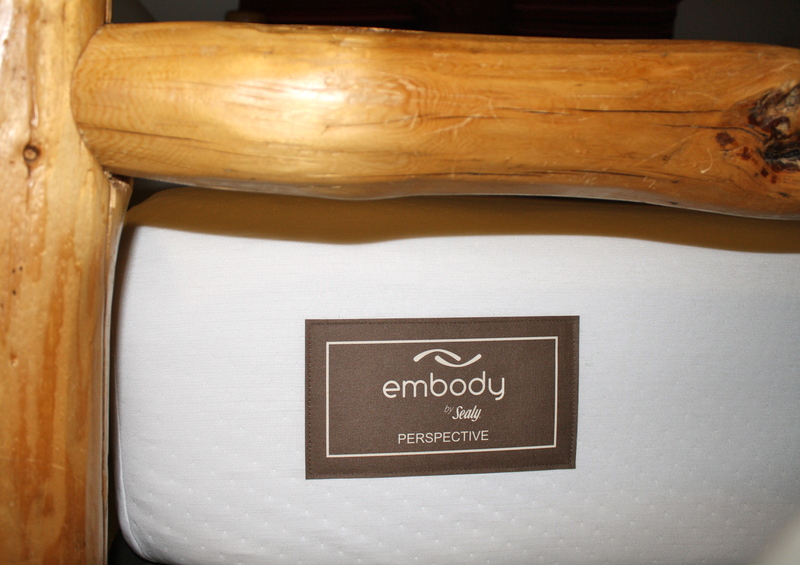 Yesterday, a delivery truck showed up at my house with a brand new mattress from Embody by Sealy. Now, a mattress may not seem like the most technical or advanced gear available to athletes, but to perform at your best, there’s really nothing more important than good nights sleep to allow your muscles to recover. And I’ve got to tell you, after just one night sleeping on my new mattress, it’s much more exciting than any bike, boat or clothing I’ve ever used. For the first time in months last night, I didn’t wake up sweaty. As I learned on their website, the Embody latex mattress uses a proprietary design to allow air to flow through the foam. Polartec high performance fabrics move air in, out and around the mattress all night, regulating the temperature. Combined with the design of the foam, the mattress surface is up to five times more breathable than other latex foam mattresses. Like a good base layer, the Polartec fabric in the mattress also wicks away moisture, keeping the surface dry and in turn, healthy. Embody latex foams are free of CFCs and other ozone-depleting chemicals. 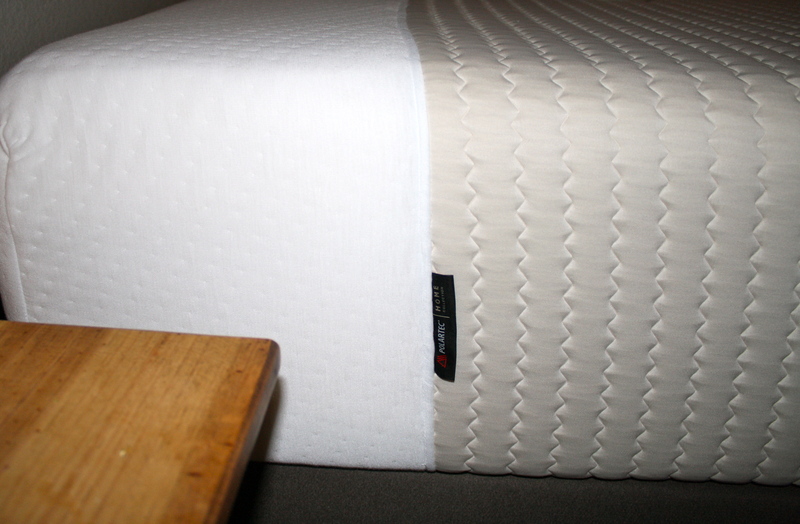 The mattresses is also anti-microbial and resist dust mites, allergens and microbes. As I said, I’ve only had one night’s sleep on the new mattress, but I think its going to become one of the most important tools in my training arsenal.